Yesterday, we reported on Capcom’s financial results, including the sales success of the games they released last year. 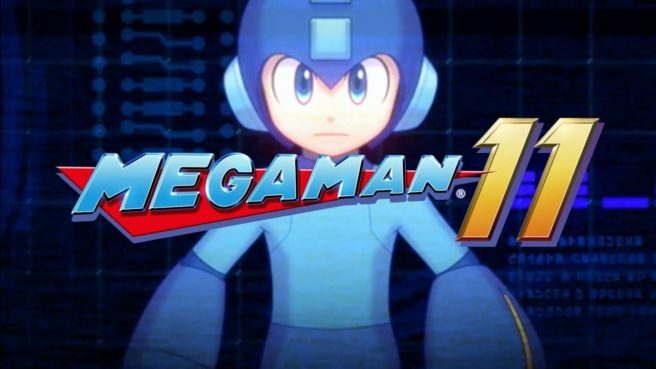 However, they were pretty vague on the actual sales numbers, only stating that, for example, Mega Man 11 “reported strong sales”. Now, thanks to a transcript of a Q&A session that was held after Capcom’s recent financial results briefing, we have concrete numbers for some Mega Man titles. 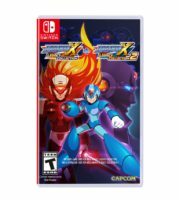 Mega Man 11 has sold 870,000 copies last year, while Mega Man X Legacy Collection sits at 920,000 copies sold (the Q&A doesn’t make it 100% clear whether this is Legacy Collection 1 or 1+2). Note that these are the sales numbers for all platforms the games launched on, not just Nintendo Switch.